Ford CEO Mark Fields today unveils the new Kuga SUV and will confirm Ford’s SYNC 3 connectivity technology is coming to Europe and commit to tripling Ford’s engineering investment in semi-autonomous vehicle technologies as the company continues to expand its Ford Smart Mobility plan. 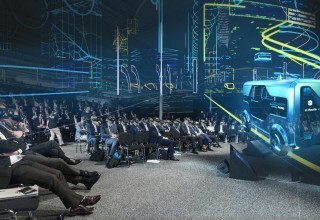 Fields’ keynote at Mobile World Congress in Barcelona will focus on Ford’s transition from an automotive company to an auto and a mobility company through Ford Smart Mobility – the company’s plan to be a leader in connectivity, mobility, autonomous vehicles, customer experience, and data and analytics. Fields will also confirm FordPass, the company’s new customer experience platform, debuts this year in Europe. New partners for FordPass include BP and Mobile City, a leading mobile parking payment company. The sophisticated new Kuga will offer technologies and updates to make driving simpler, safer, more enjoyable and more affordable. These include Ford’s new SYNC 3 communications and entertainment system, innovative driver assistance technologies, an ergonomic and comfortable interior and a new 120PS 1.5-litre TDCi diesel engine. The new Kuga also features Ford’s Perpendicular Parking technology that helps drivers park hands‑free in spaces alongside other cars; an enhanced version of the Active City Stop collision avoidance system; and Ford’s Adaptive Front Lighting System for optimised visibility in low light. Further sophisticated technologies include Hands-Free Liftgate and Ford Intelligent All Wheel Drive. Ford is tripling its driver assist technology engineering investment to make it easier to drive in heavy traffic and park, while developing fully autonomous vehicles for the future. 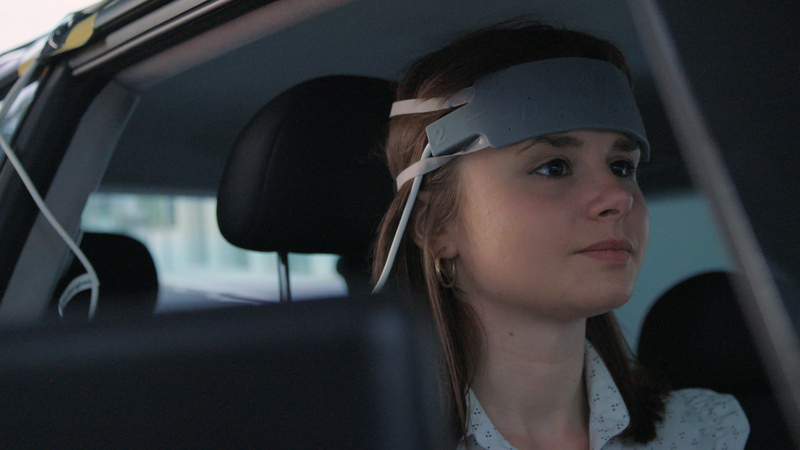 The significant increase in investment announced today will enable Ford to research and develop driver assist technology that transfer more driving tasks to the vehicle to enhance comfort and safety. Further semi-autonomous technologies already introduced by Ford include Pre-Collision Assist with Pedestrian Detection, a camera- and radar-based system that detects vehicles and people in the road ahead; andIntelligent Speed Limiter, which could help prevent drivers from exceeding speed limits, and potentially from incurring costly speeding penalties. Ford is seeking to deliver autonomous capability that does not require driver input as defined by the SAE International as Level 4 of automation. At this level of capability, autonomous vehicles will likely be offered first in climates that support optimal sensor performance and in areas that have been mapped in high resolution 3D. Ford also at Mobile World Congress today demonstrates on new Kuga for the first time in Europe its new SYNC 3 communications and entertainment system. SYNC 3 allows drivers to control audio, navigation, and climate functions plus connected smartphones using simple, conversational voice commands.